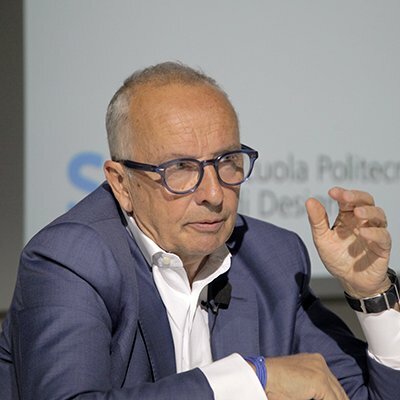 Walter De Silva comes to Milan after twenty years, as President of the Mobility Design Lab, the research and training centre by SPD Scuola Politecnica di Design, which will put together all the school’s initiatives about automotive and mobility. 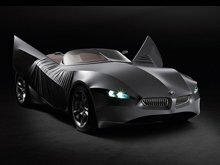 After his experience at Alfa Romeo, De Silva left Milan in 1999 to start his career at the Volkswagen Group, which led him to become Dead of design for all the twelve brands of the group. 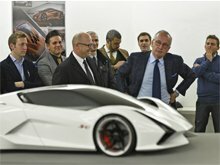 “Walter De Silva has left a mark in the automotive design history and it’s an honour – says Antonello Fusetti, President of SPD – that he will collaborate with SPD, sharing his talent and his great heritage of experience. I believe that developing innovative mobility projects with him is an important opportunity not only for our school but also for the city of Milan and for Italy”. New technologies, new consumer needs and the urge of sustainability are changing radically the mobility system. It is necessary to change, in order to offer effective responses to this new context. 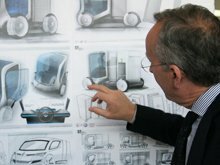 With this goal, the Mobility Design Lab will develop research projects for vehicles that will try to anticipate the future and to give answers to the mobility needs of people and goods as well. 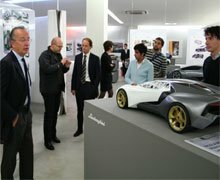 In the near future, a series of international conferences with the masters of automotive and mobility are also planned, coordinated by De Silva himself. “Mobility”, says De Silva, “is changing in terms of private, shared and collective mobility. Robotics and domotics will constitute the fulcrum of this revolution, almost entirely entrusted to digitization. The reorganization of movement will provoke radical changes. Design discipline as a cultural model and with its strong humanistic drive will be able to recognize and apply the values of the ‘homo analogicus‘ in an increasingly complex and driven world”. The Mobility Design Lab aims to be a first step towards transforming Milan into the “capital of mobility”, a hub capable of offering innovative solutions that set an example for the world. Open lecture by the celebrated American car designer Chris Bangle in SPD on Wednesday July 14th.